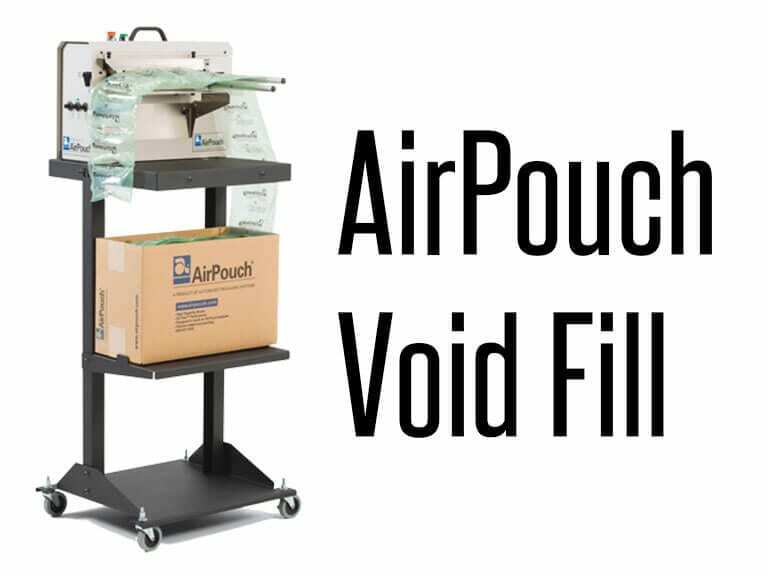 Automated Packaging Systems and bagging systems, the world leader in high-reliability bag packaging systems, is introducing in Columbia its line of AirPouch® void-fill and protective packaging systems and materials. 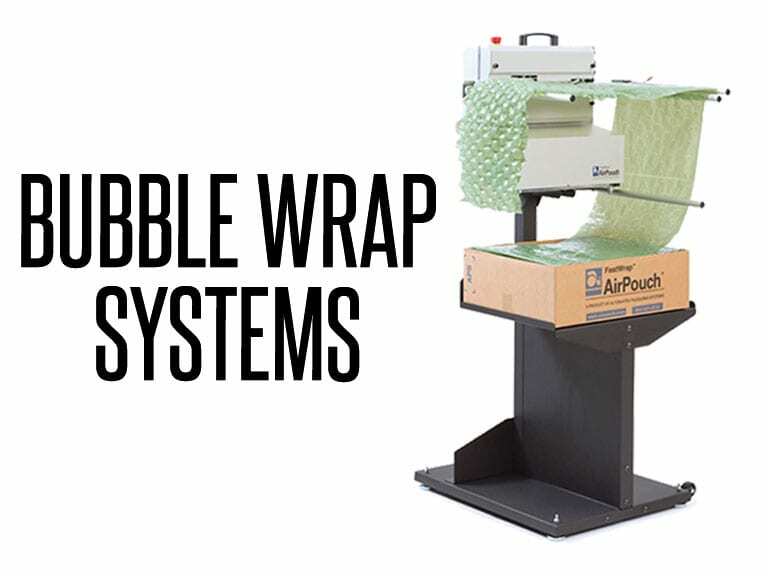 AirPouch systems deliver on-demand, inflatable air pillows, bubbles and tubes used for void-fill, protective wrapping, blocking, bracing and packing applications. These inflatable protective packaging products offer many advantages over traditional packing materials because they are cleaner, lighter, more user-friendly, and increase product visibility inside the box. Shipping, storage, and handling costs are less than conventional packing materials because one small box of preformed material contains up to 1524 meters of air pillows or 533 meters of cushioning wrap. EarthAware™ recycled and biodegradable materials are available in a tinted green color to demonstrate environmentally friendly options.